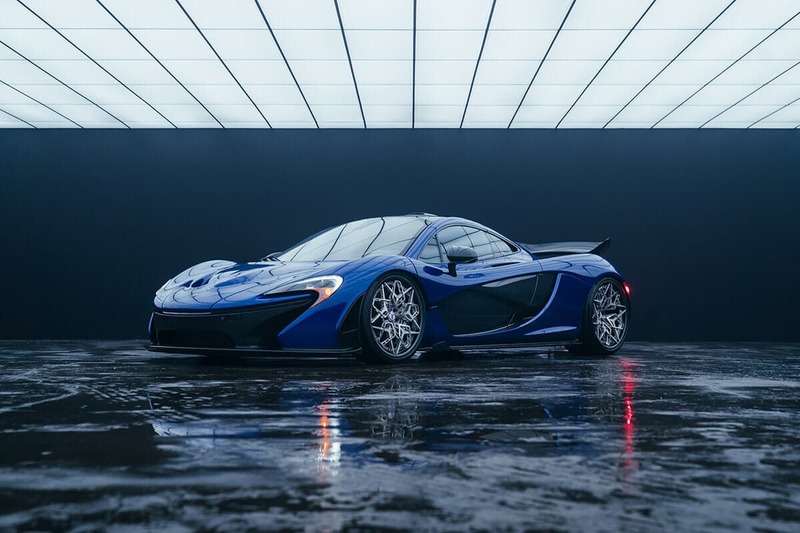 HRE Wheels, designer and manufacturer of aluminium alloy wheels for Racing, Performance & Luxury cars and SUVs, entered into a partnership with GE Additive to unveil the world’s first 3D printed titanium wheel. The HRE and GE Additive AddWorks team worked together to 3D print the wheel using Electron Beam Melting (EBM) – a powder-bed fusion 3D printing technology. The California-based company explored the capabilities of 3D printing by working closely with GE Additive to create a practical application. 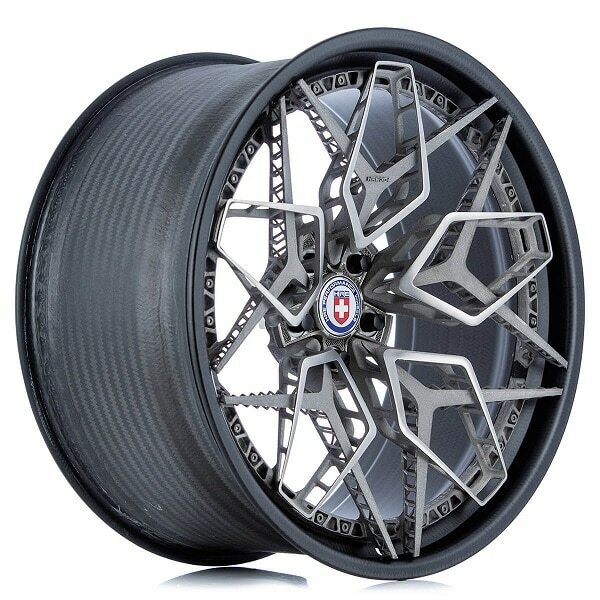 By the association, it was able to produce a highly complex titanium wheel, which is now called as ‘HRE3D+’. Traditionally, the wheel is manufactured by subtracting as much as 80% material from a 100-pound forged aluminium monoblock to create the final product. With additive manufacturing, only 5% of the material is removed and recycled improving the efficiency of the process. 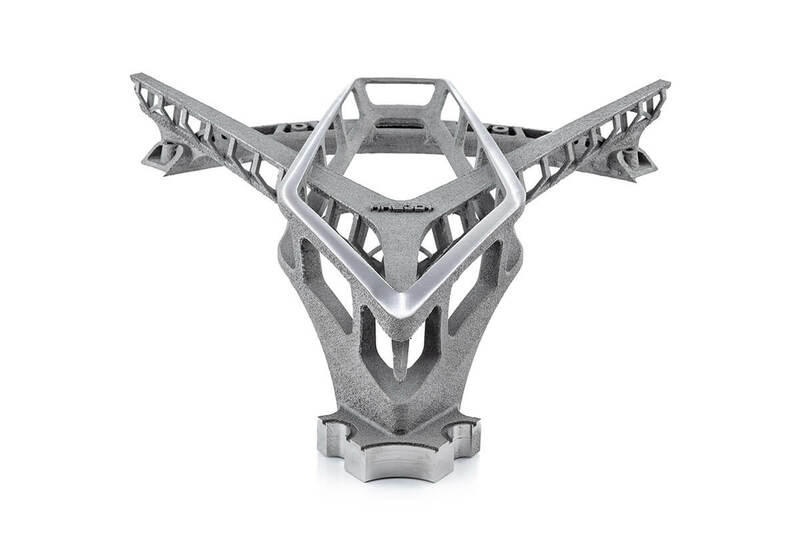 Additionally, a titanium material, which has a much higher specific strength than aluminium and is corrosion resistant, allowing it to be extremely lightweight and to be shown in its raw finish, can be used in a cost-effective way. HRE’s California-based team, the Vista extensively collaborated with the design team at GE AddWorks team out of Ohio. Both these teams redefined the wheel design and explored new avenues of wheel design to showcase what is possible with additive manufacturing. The wheel was produced on two Arcam EBM machines – Q20 and a Q10 in five separate sections, then combined using a custom centre section and bolted to a carbon fibre rim using titanium fasteners. The “HRE3D+” wheel will be on display from November 13-16 on GE Additive’s booth (D30) at the formnext tradeshow in Frankfurt, Germany. About HRE Performance Wheels: HRE designs, engineers and manufactures 3-piece and 1-piece forged aluminum alloy wheels for Racing, Performance & Luxury cars and SUVs in their San Diego, California-based, TÜV-approved facility. About GE Additive: GE Additive – part of GE (NYSE: GE) is a world leader in additive design and manufacturing, a pioneering process that has the power and potential to transform businesses. GE Additive includes additive machine providers Concept Laser and Arcam EBM; along with additive material provider AP&C.